I am learning so much, mostly because I know so little. Some people are hesitant to admit their ignorance about certain topics, I am not. It’s embarrassing, sometimes. 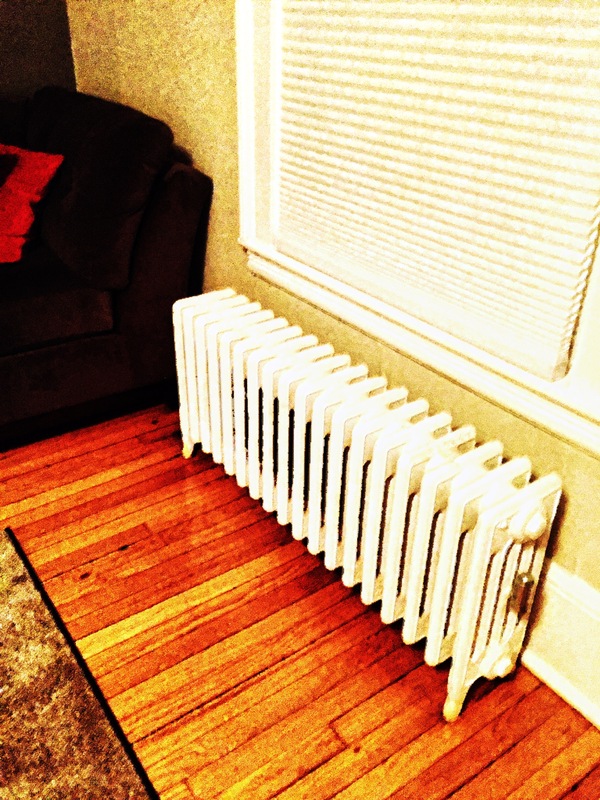 I have never lived somewhere with a radiator. In Texas, central heat and air reigns supreme. The radiator makes strange noises in the night, if I did not know better, I would be nervous. Working on a surgical service is completely different than working on a medicine service. I always knew this was true, but I never really knew the surgery side of things. Not all residents are douchebags. You would think I would have already learned this, however most of my experience with residents has been minimal exposure. The residents I am working with are nice and quite willing to make me feel welcome. I don’t feel like they are waiting for opportunities to make me feel inadequate. This is truly a welcoming learning environment. Physicians are not all natural teachers, however once you express interest in their passions they will stop and spend some time explaining their expertise to you. I am having fun. I am exhausted by all the new ideas. I am still a newbie and I have a lot to learn. So excited!